The book that examines how people can champion new ideas - and how leaders can fight groupthink. 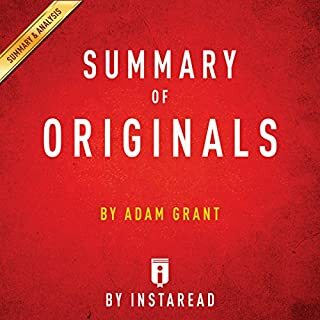 In Originals, Adam Grant addresses the challenge of improving the world, but now from the perspective of becoming original: choosing to champion novel ideas and values that go against the grain, battle conformity, and buck outdated traditions. How can we originate new ideas, policies, and practices without risking it all? 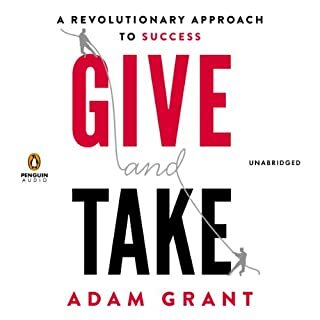 Adam Grant, a professor of management at the University of Pennsylvania’s Wharton School, writes about how your organization’s success depends on the generosity of your employees. 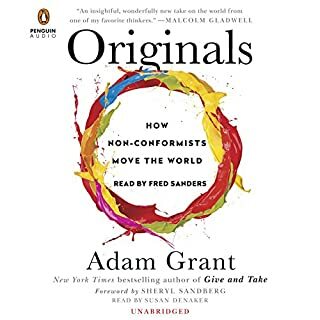 Originals provides an insightful window into the most innovative and creative minds that society has ever known. 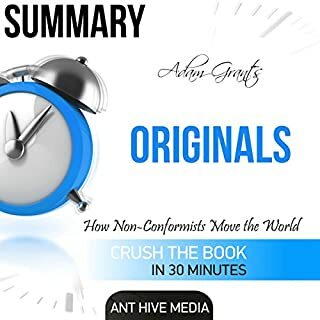 By investigating the reasons why some entrepreneurs were able to effectively transmit an idea or develop a product with mainstream acceptance while others were not, Adam Grant illuminates the ways in which even the most risk-averse can try to become what he calls "originals" in their own right. 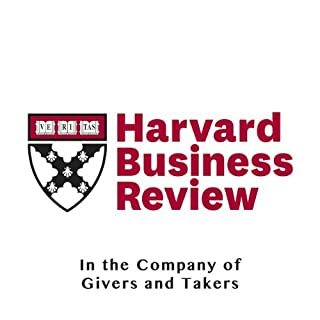 Using his own pioneering research as Wharton's youngest tenured professor, Adam Grant shows that these styles have a surprising impact on success. 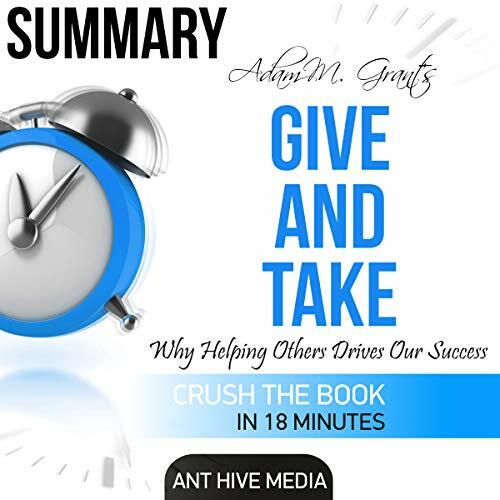 Although some givers get exploited and burn out, the rest achieve extraordinary results across a wide range of industries. Combining cutting-edge evidence with captivating stories, Grant shows how one of America's best networkers developed his connections, why the creative genius behind one of the most popular shows in television history toiled for years in anonymity, how a basketball executive responsible for multiple draft busts transformed his franchise into a winner, and how we could have anticipated Enron's demise four years before the company collapsed - without ever looking at a single number. 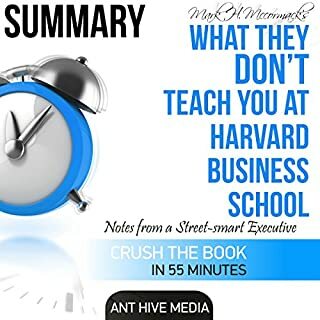 Praised by best-selling authors such as Susan Cain, Dan Pink, Tony Hsieh, Seth Godin, Dan Ariely, Gretchen Rubin, David Allen, Dan Gilbert, and Robert Cialdini - along with senior leaders from Google, McKinsey, Merck, Estee Lauder, Twitter, Nike, and NASA - Give and Take highlights what effective networking, collaboration, influence, negotiation, and leadership skills have in common. Not A great story. it summarized various events and didn't give an Inspiration to take away.